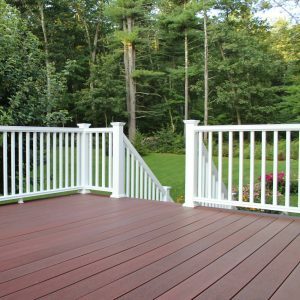 No construction project is complete without the essentials: reliable hardware. 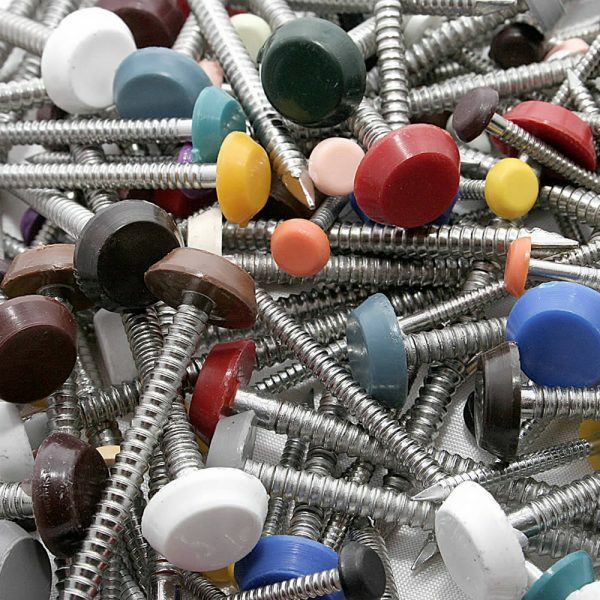 Choose from our range of Polytop and Con-sert pins, nails and scews for your next project. 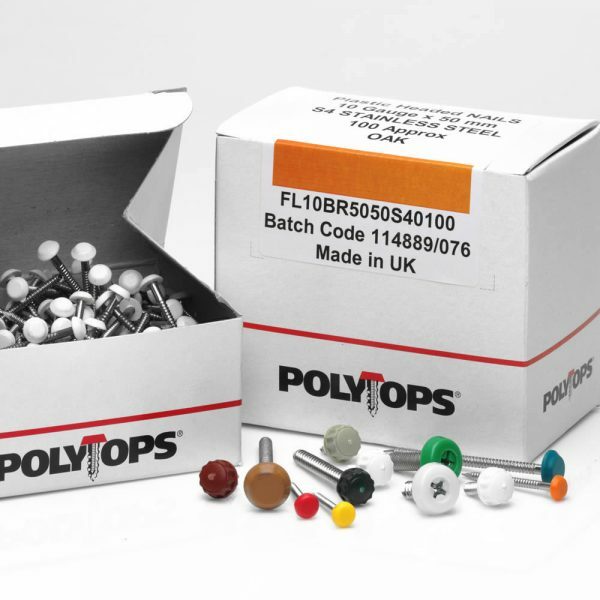 Polytop pins come in a range of colours and are made from marine grade A4 stainless steel. 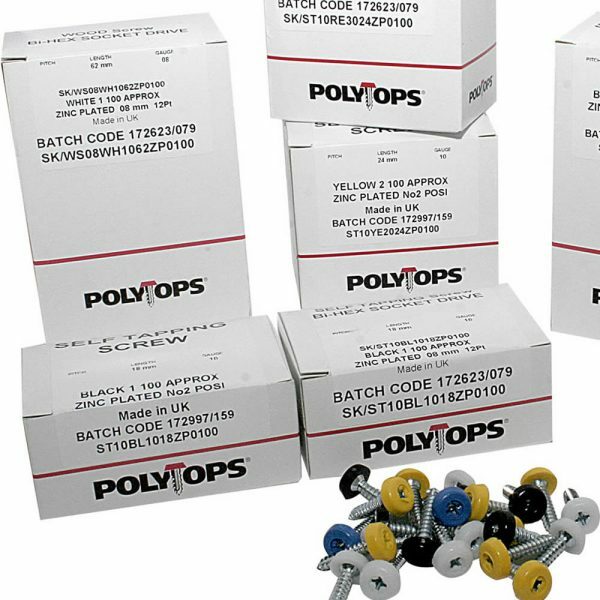 Unlike other fasteners, Polytop pins have an outstanding construction quality, ensuring they far outlast competitive products. 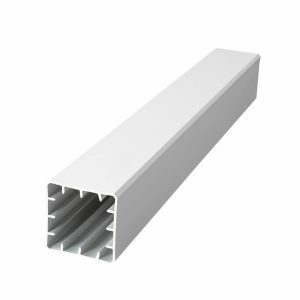 Ideal for outdoor use PVCu materials, Polytop pins are the perfect partner for outdoor fascias, soffits and cladding. 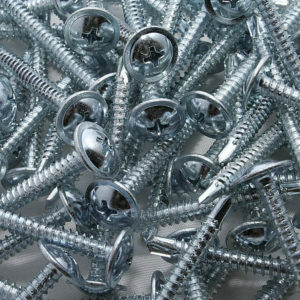 Polytop screws are available for a range of uses and perfect for securing heavier PVCu boards. A great alternative to our Polytop nails. 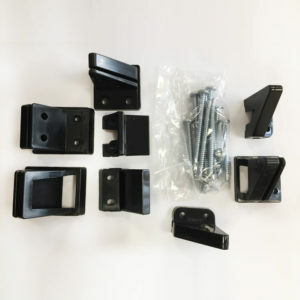 They are popular for use with cladding, roofing, caravans and numberplate purposes, due to the matching plastic top and excellent build quality to reduce corrosion stains. 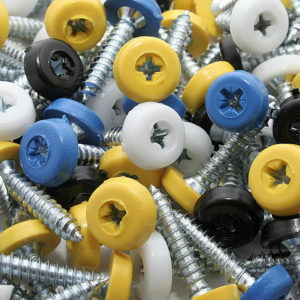 Baypole screws are designed to be used with the installation of bay windows and PVCu sections. Utilising hardened zinc plated steel, these robust pozi drive bay window screws make light work of securing heavy fixings. With a wafer head, these screws are also equally suitable in hanging blinds, kitchen cabinets and a range of other purposes. 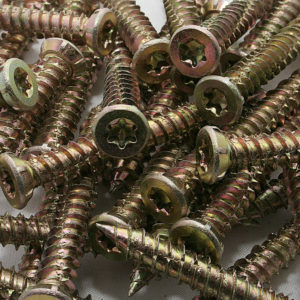 Con-sert multi-purpose wood screws are made from a hardened zinc construction and are ideal for use with chipboard, MDF and hardwoods. 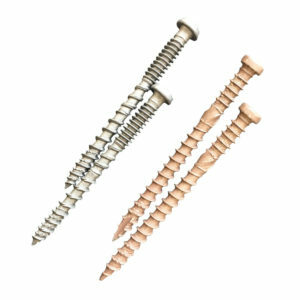 No pre-drilling is required as these multipurpose wood screws are designed for self-drilling to reduce time. 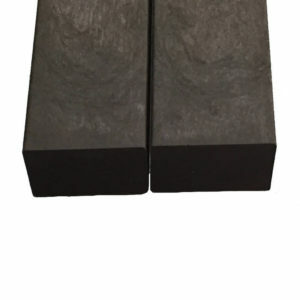 Available in gauges 4mm – 6mm and lengths between 25mm – 100mm. 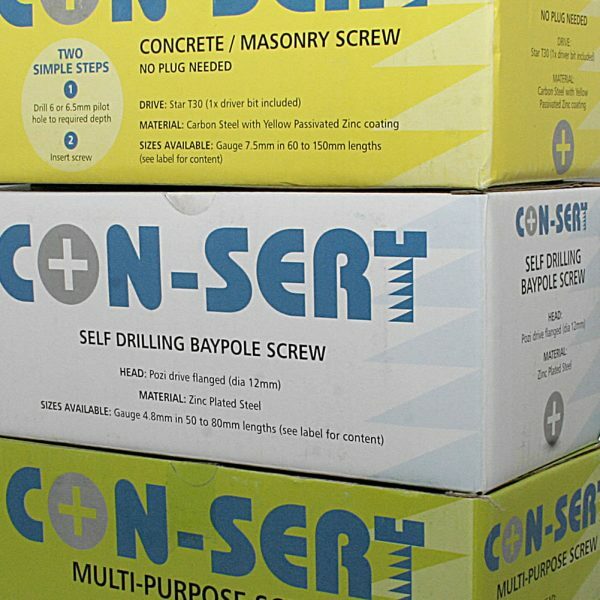 The Con-sert concrete/masonry screw is a huge time saver, as no anchor plug is required – just drill and go! 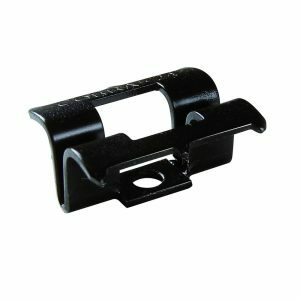 Ideal for use in concrete, brick or other masonry with a self-threading design. 7.5mm gauge and conveniently provided in boxes of 100 screws. 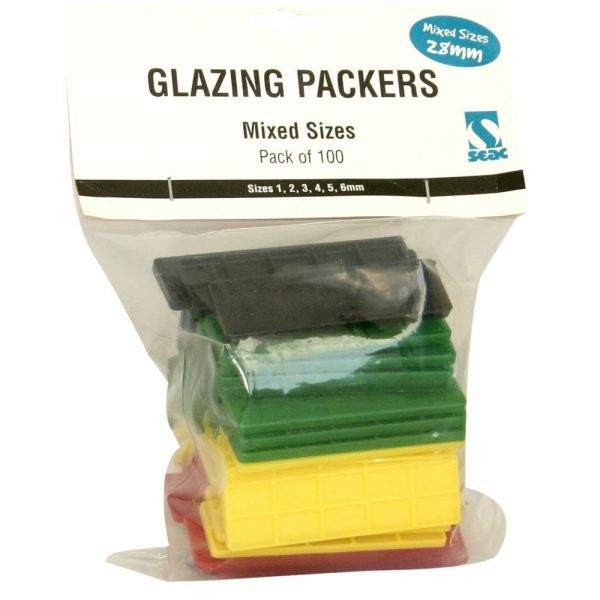 Glazing packers are used to help with the fitting of windows and frames for a level finish. 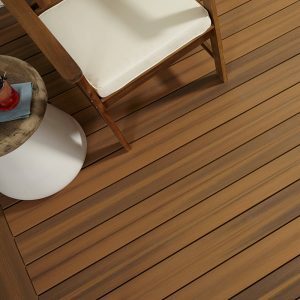 Made out of prime grade materials, they are resistant to the effects of sealants and do not deteriorate. Ensure correct glass alignment and order your glazing packers today! 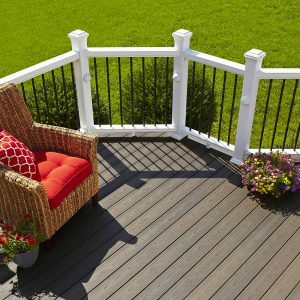 Polytop products are made with A4 stainless steel to ensure a non-corrosive construction, outlasting A2 stainless steel. by a wide margin. 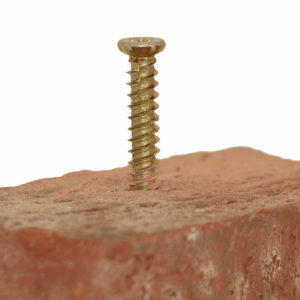 Con-sert screws do not require anchors.  Threads are created using a Con-sert screw in a pre-drilled hole in any masonry material. 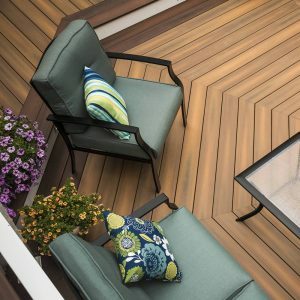 Polytops are available in a range of colours to match PVCu boards including white, mahogany, black, anthracite grey, golden oak and irish oak. 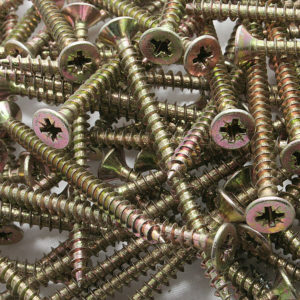 Con-sert screws are hardened with zinc and dicromate. 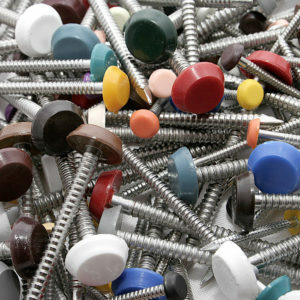 Due to their rugged construction, this makes Con-sert screws completely reuseable. 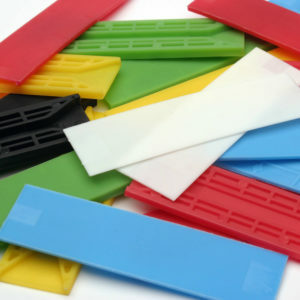 Polytops can be used for multiple applicatinos incuding caravan interiors, fascia & soffit fixing, cladding, sign fixing and vehicle numberplates. 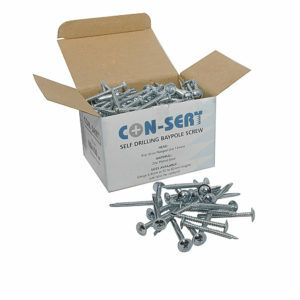 Con-sert screws come in a full range of types for use in bay windows, automotive, masonry and multi-purpose construction.